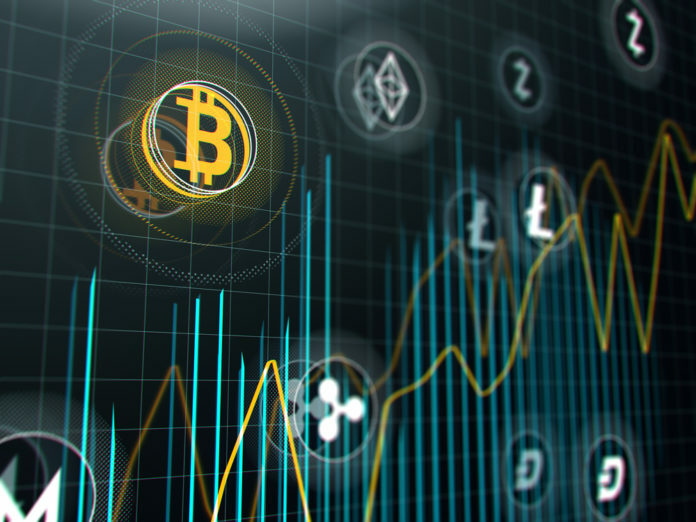 After cryptocurrencies became prominent in the last few years, so did their numbers, and we currently have almost 2000 different digital coins to choose our favorites from. While this is a good thing from one angle, it can also be a bad thing for another. The rise in many cryptos shows that the interest in them is big. Different coins and blockchains are dedicated to solving different issues, which is seen by many as a step in the right direction. However, this also makes it harder for investors to focus on a single coin, with so many others being there to distract them. Furthermore, it often happens that the true potential of one coin gets unnoticed due to the fact that the crypto is buried in the sea of other digital assets. NEO is one such coin, and many believe that it is hugely undervalued. While NEO does have its own loving community, it would appear that the majority of investors are not aware of NEO coin true potential. Because of this, the investors are missing out on a great opportunity, while NEO’s way to greatness receives even more obstacles than the crypto would usually have to face. With that in mind, we believe that NEO deserves more attention, especially when it comes to its finest aspects. It is a high-quality coin with a real chance to be a moonshot, and it just needs to be recognized as such. NEO Coin was founded back in 2014 and was created by Da Hongfei under the name of Antshares. After a while, it changed its name to NEO, and it upgraded its smart contracts to a much better quality. Its goal is to create a fully-functional smart economy which would integrate digital assets, smart contracts, digital identities, and more. This smart economy would be functioning as a P2P network, with no need for a middleman in any sort of transactions. Since its creation, NEO has gathered an excellent team, great technology, numerous unique features, and has become very developer-friendly. Its community of programmers has grown a lot over the years, and the coin has supporters all around the world. Now that we know the basics, let’s take a look at some aspects of NEO that actually make it a potential moonshot. In the end, you may start sharing this opinion as well, especially after reviewing some of this project’s best features. Most blockchains are developed with the creation of dApps in mind, and NEO is no different. Its dApps cover many different sectors such as gaming, IoT, music, WiFi sharing, advertising, and more. And while the launch of a smart contract is a bit more expensive on NEO than on Ethereum, this will likely help maintain only the best-quality projects on the network. Ethereum has far more dApps developed so far, but a lot of them are not of high quality and are only clogging the system. It should be noted that NEO has a special domain NEO.Game, which is an exceptional platform from game development on the blockchain. So far, the coin’s team has assigned more than $30,000 in rewards for gamers on the blockchain. Right now, there are more than 30 games that NEO blockchain is creating. We should make a point that blockchain gaming is not the same as gaming as most of us know it since it mostly focuses on earning virtual assets. These assets can then be sold or traded, and many believe that gaming is the easiest way for cryptos to enter the mainstream. Smart contracts are one of the biggest aspects of any blockchain, and as such, they need to be as easy to make as possible. Otherwise, they will not be available to a lot of people, and the blockchain will lose in terms of popularity. This is something that NEO understands, and its blockchain supports several programming languages, like Java, C#, F#, Kotlin, and VB.Net. The team is even planning on introducing more languages, which will make NEO smart contracts even easier to create. With a blockchain that is focusing so hard on development, as well as on creating excellent and easy-to-use development tools, it is not surprising that its developer community is so vast and supportive. NEO organizes meetups, creates new tools all the time, and even provides tutorials for aspiring developers. It is all done with a goal of creating the best open-source community out there. This is one of NEO’s ultimate goals, and so far, it has done pretty well in this field. Cross-chain interoperability is a very much desired function in the blockchain. This is, basically, a feature that allows cross-blockchain contracts within a single smart contract. In NEO’s cases, the feature was brought by NeoX protocol. This protocol also makes NEO compatible with numerous other blockchains, with the only condition being that they support a simple smart contract functionality. For now, the feature is still in development, with the release date still pending. NeoFS is a distributed storage protocol for NEO, and it utilizes DHT technology. 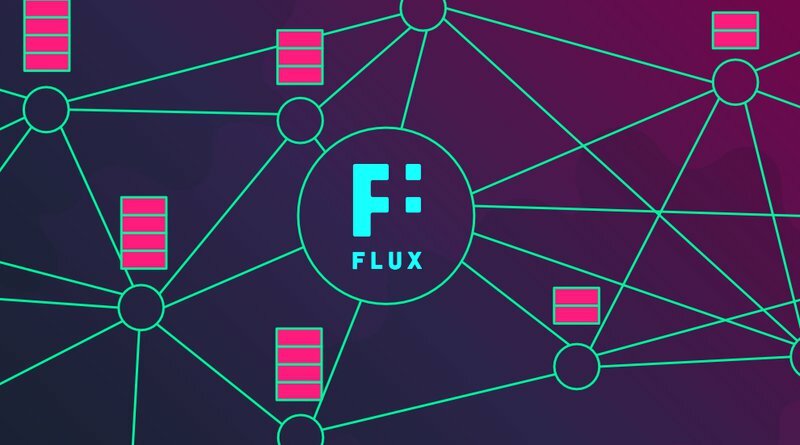 This technology is allowing smart contracts to break up data files into smaller groups, and store it in the network’s nodes. When the user proves their identity, they can access these files with no issues. Next, we have governance, which is one of the most significant aspects for a cryptocurrency, since it shows whether or not it is decentralized. NEO has received some criticism that claims that its nodes are centralized, especially since the project’s developers control the majority of them. NEO has, however, made efforts to decentralize them since. With nodes being decentralized, the coin holders will be in charge of the blockchain, with decisions being brought via voting. The speed of transactions is yet another big thing in the world of the blockchain, and NEO can reach between 1,000 and 10,000 Transactions Per Second (TPS). This makes it much, much faster than Ethereum, which can only handle around 15 TPS. Because NEO does pretty much the same things as Ethereum, only much better, many have speculated that it is only a matter of time before NEO replaces ETH. However, this has yet to happen, and even though NEO is stronger and more modern, ETH manages to stay relevant. Next, we have NEO VM or NEO Virtual Machine. It is similar to Java VM, as well as Windows .NET Runtime. It can use smart contracts in several programming languages and port them to different systems, even those with no connection to a blockchain. Finally, there is the matter of partnerships. NEO coin has done pretty well for itself even here, partnering up with large venture capital funds, like its own NEO Global Capital, or Fenbushi Capital. Most recently, NEO has been looking for partners in the gaming industry, which has le it to Parasec Frontiers. This is a company that is creating MMO games on the blockchain, and NEO has decided to join in on this project. It also entered an agreement with a firm called Elastos. The deal is to explore common apps and technologies so that the smart economy can be developed even better. The post NEO Coin Hidden Potential Revealed appeared first on Global Coin Report.